After a year in production, we are eager to know the outcome of the film 'jobs', which chronicles the life of the co-founder of Apple between 1970 and 2000. 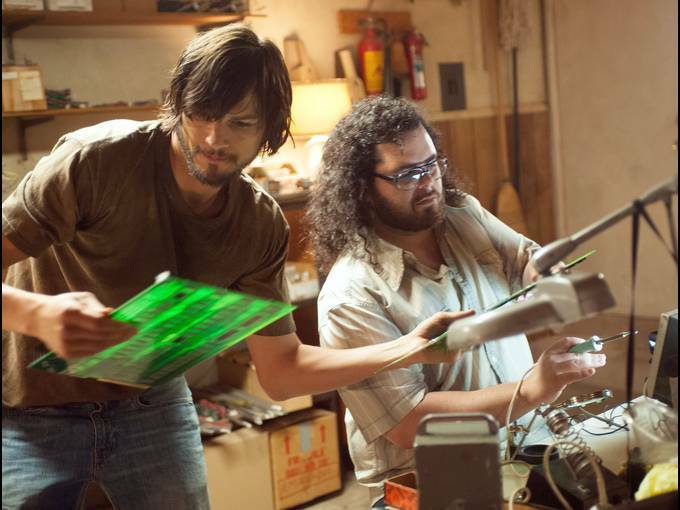 Ashton Kutcher was the actor chosen to portray Steve Jobs: the choice was good, but nothing like the high that keeps the actor with a young Steve Jobs. To find out how she has gone to play Kutcher Jobs that we have to wait until later this month. The Cannes Film Festival closes this year's edition with a screening of the independent film 'jobs' and in April will be released in theaters. Today, the middle USA Today has published new snapshot moments of the film and the characters. Who does well in finished watching their role is actor Josh Gad, who does not share much resemblance to the character he plays: Steve Wozniak. We wonder what the film opine Wozniak: we are convinced that tell something about it. To be an independent film, the project is already generating great publicity, probably associated with the participation of Ashton Kutcher. 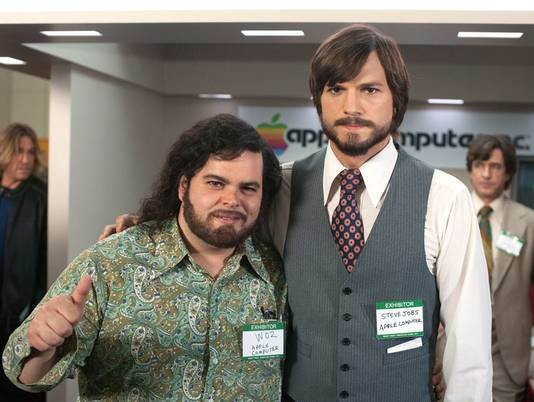 Article New images of 'jobs' with a not very recognizable Steve Wozniak was originally published in News iPhone .